Okay, I know it’s a tad early to start posting Pumpkin themed printables, but better early than late right? Besides, I know many of you are NOT procrastinators (like myself) and I’m sure you’re already planning for the Fall months ahead. 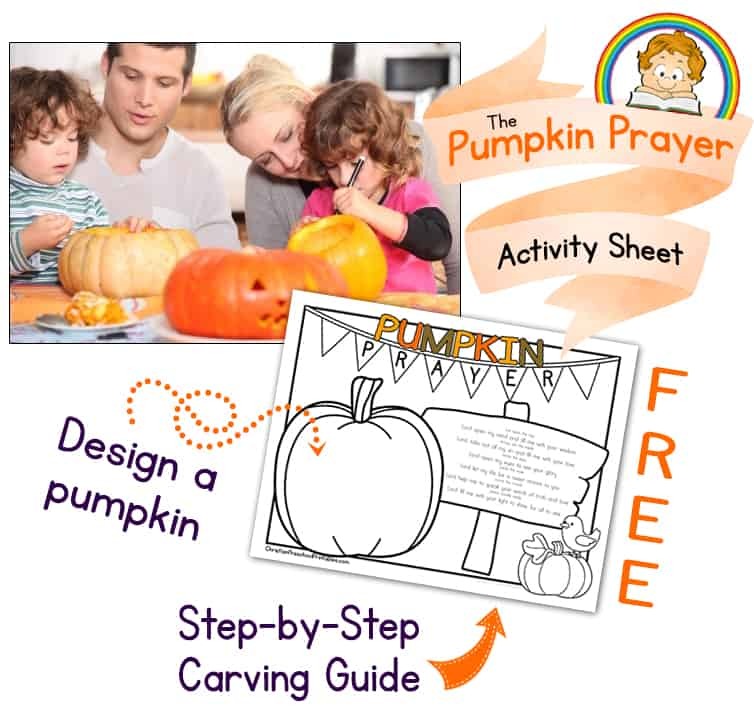 So here is a simple activity page that features the Pumpkin Prayer, which is a step by step carving guide for explaining the message of salvation as you cut into and decorate a pumpkin this Harvest season. There is also a blank pumpkin for children to draw on their own pumpkin face, so these would make excellent take home items for those of you in Children’s Ministry or Daycare centers. It’s October and pumpkins are everywhere. 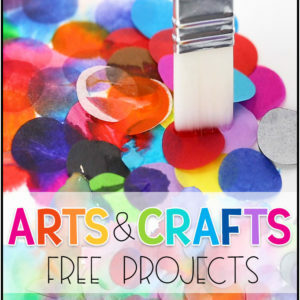 What a perfect opportunity to get creative with your little ones and tie in a little devotional as well. 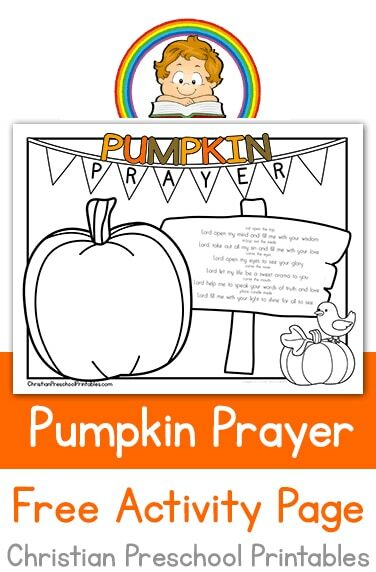 Quite a few years ago I created this Pumpkin Prayer Minibook, and it’s become one of our most popular resources on Christian Preschool Printables. 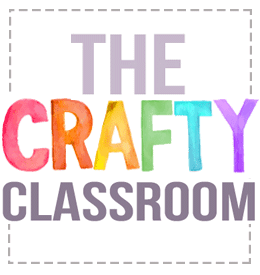 Today I thought I’d create a similar resource for older children or even young adults. TheseÂ Pumpkin Prayer Cards are perfect to pass out at youth Bible studies, place on your harvest tables, tie around pumpkins or insert in your bulletins. 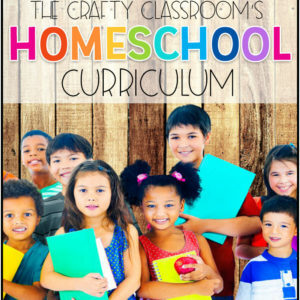 Fall is a great time to provide children with some hands on learning fun! Learning about pumpkins covers multiple science requirements and it’s easy to sneak in a little language and math as well. 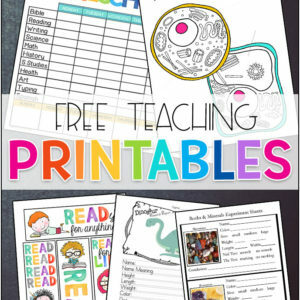 Find Free Pumpkin Printables at PreschoolMom.com to build your thematic pumpkin unit study! Looking for More? Â Be sure to subscribe to our newsletter for exclusive freebies! One of my favorite things about Fall is allÂ the beautiful pumpkins and gourds that start popping up at the stores. but my children love to dig in those big bins to find the most unusual ones. 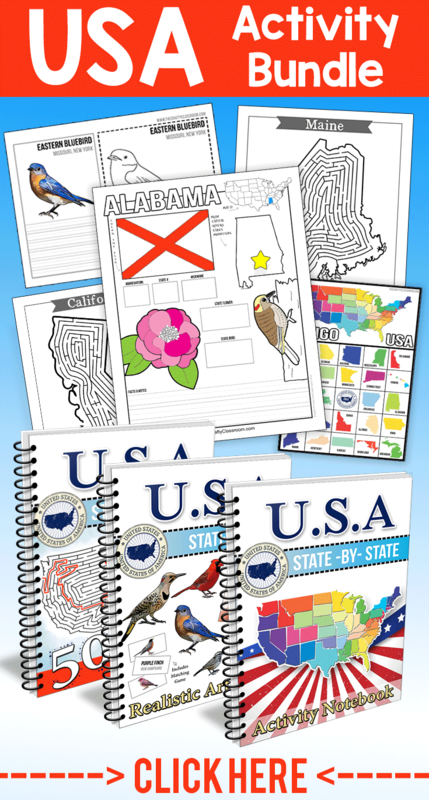 so when I found these graphics I knew I had to get them and make a learning game to share with everyone! This set includes 12 different pumpkins and gourds for children to match up. one for your gameboard and one for playing pieces. and let children have a Harvest Treasure Hunt! or to enhance your Thanksgiving bible lessons. If you find these useful, please share and help us spread the word! It is so funny to watch this video 5 years later, I feel like this was FOREVER ago! (which I designed for my Preschooler to use so he can draw a picture of the item instead of writing the word). 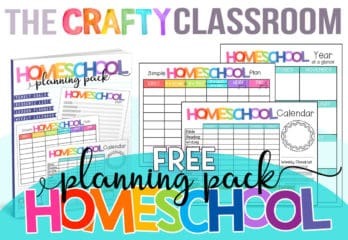 I posted them on this page in our main website, which will be the location of any more homeschool printables I end up making through out the year. P.S. We’re starting our Moldy Pumpkin Experiment soon, so stay tuned for pictures! Yuck…..